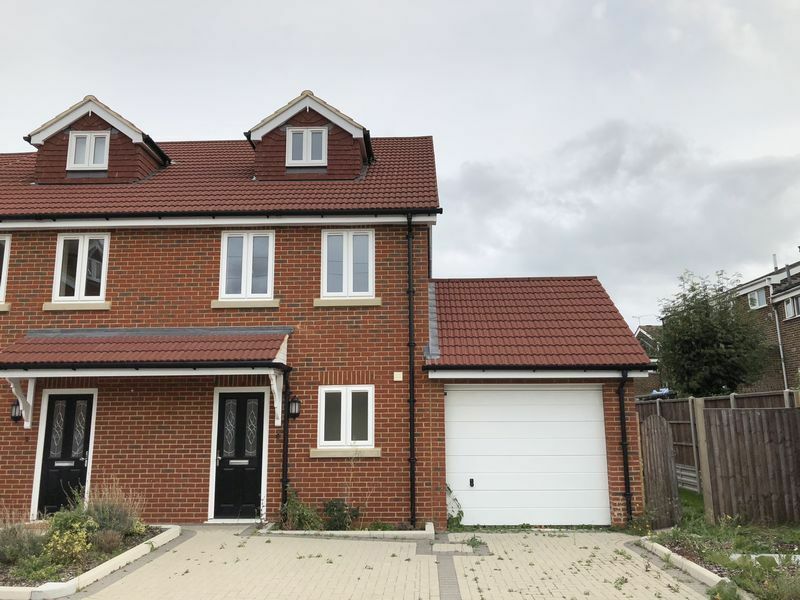 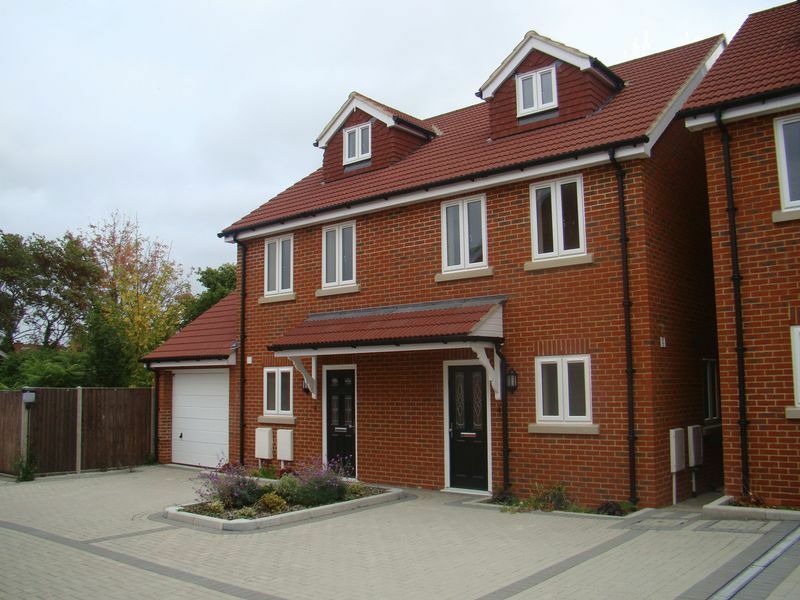 Medway Premier Homes are delighted to offer this 4 bedroom mid-terrace property in Chatham. 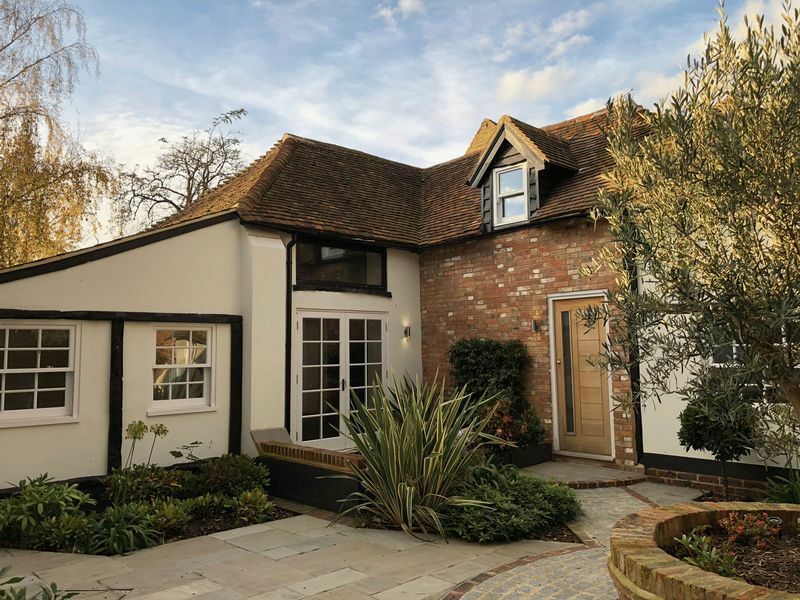 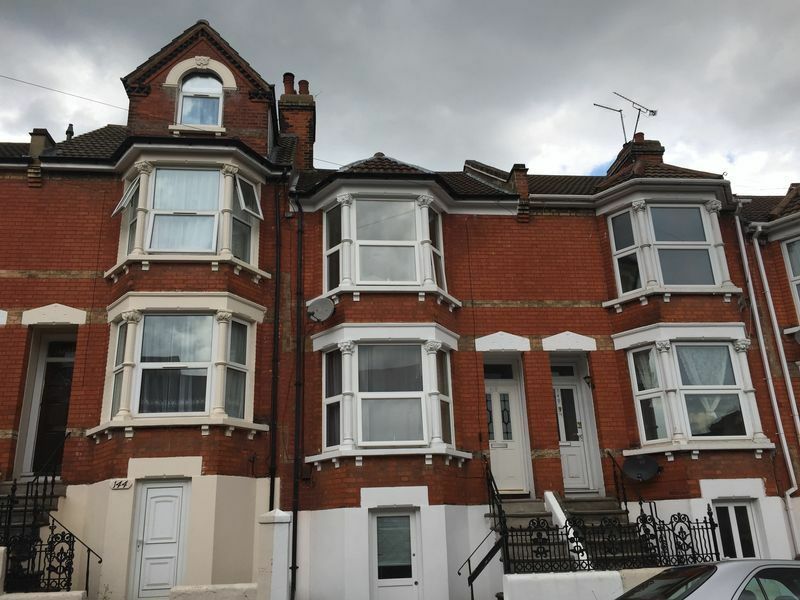 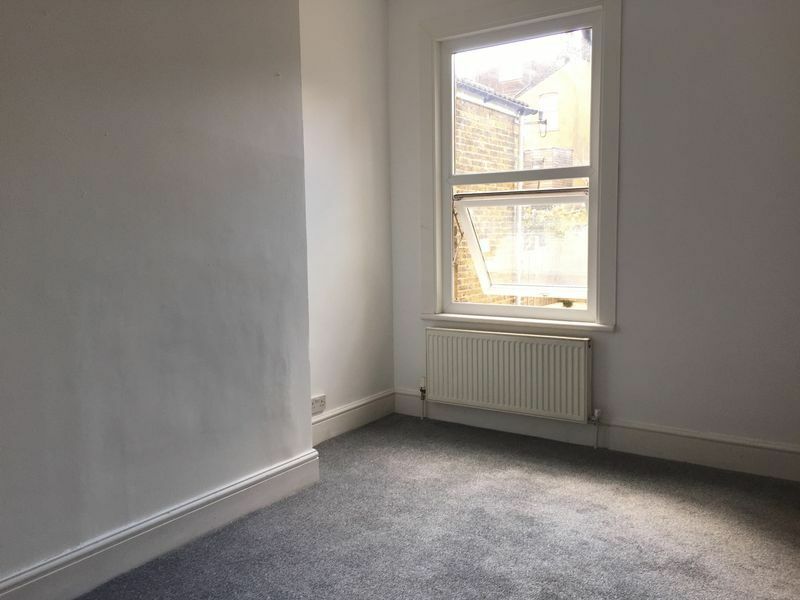 The property is walking distance to Chatham train station, which you can get the high-speed service into London. 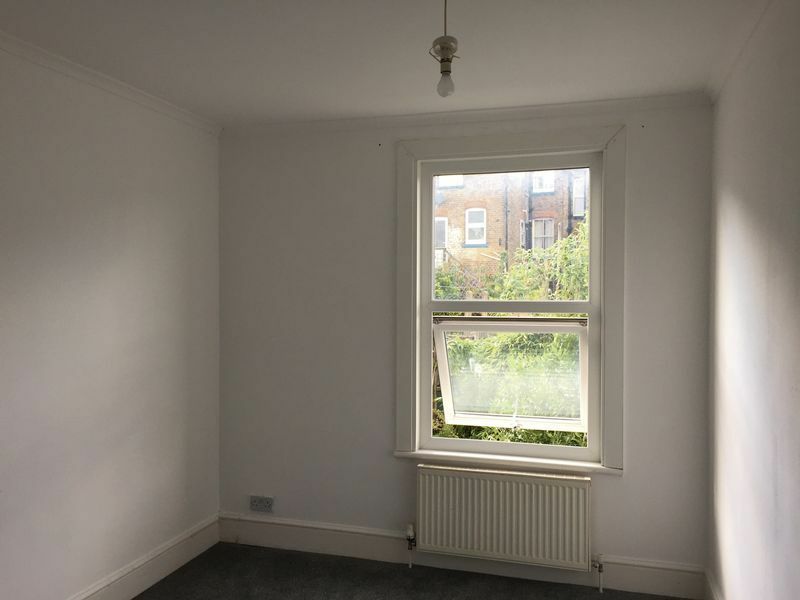 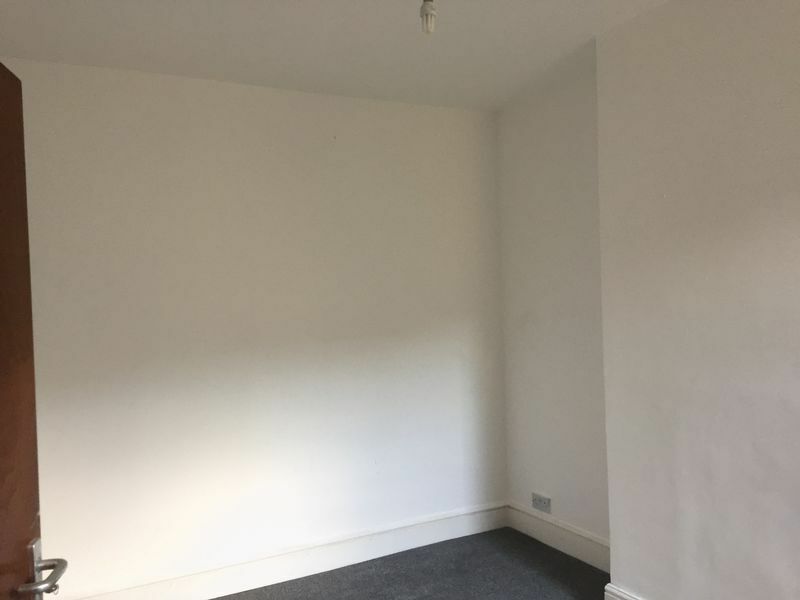 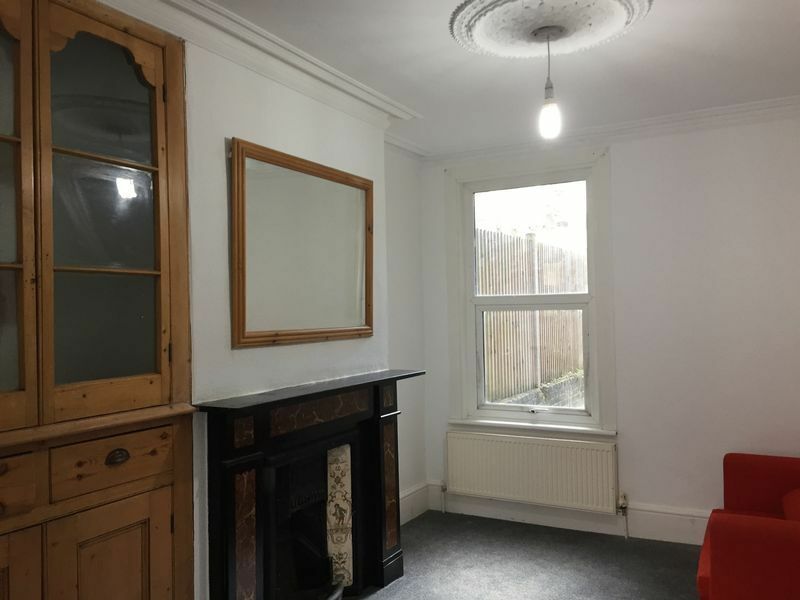 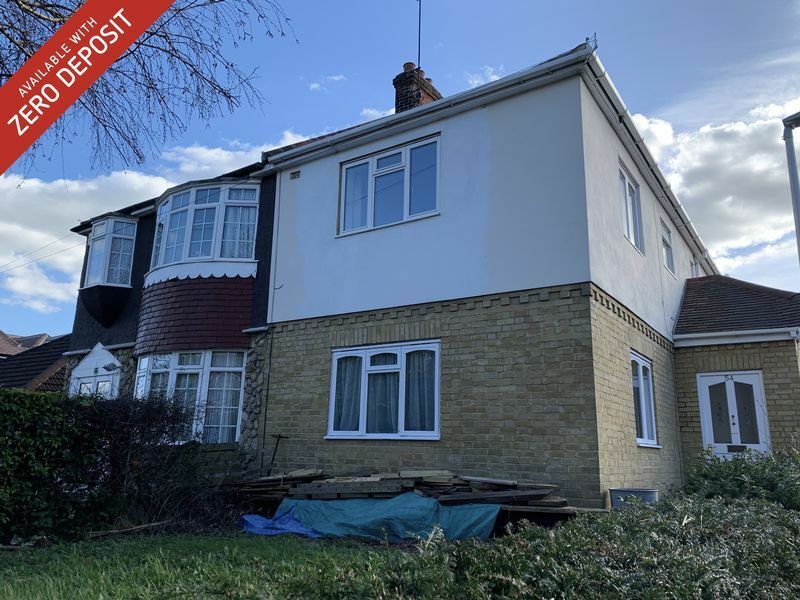 The property has 2 double rooms and 2 single rooms, kitchen, downstairs shower room, main bathroom, through lounge which can be used a lounge/diner. 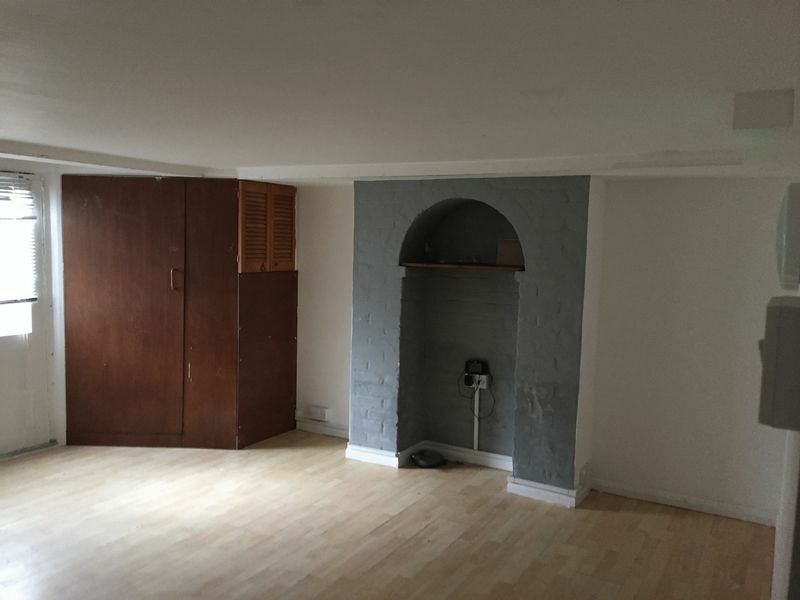 There is also a cellar which can be used as a reception room. 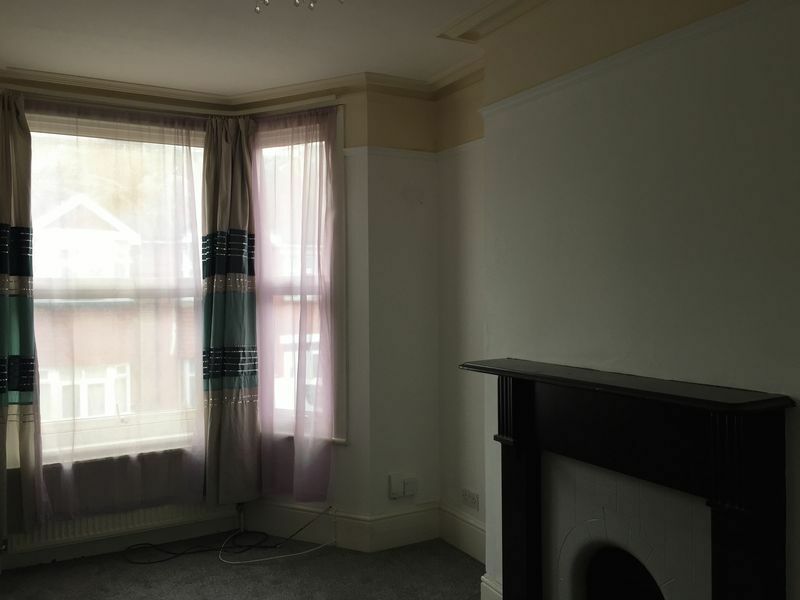 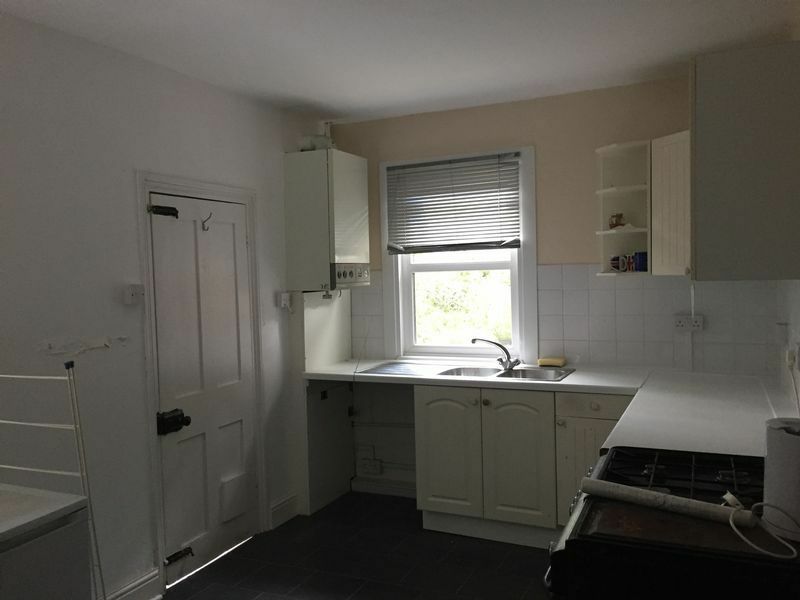 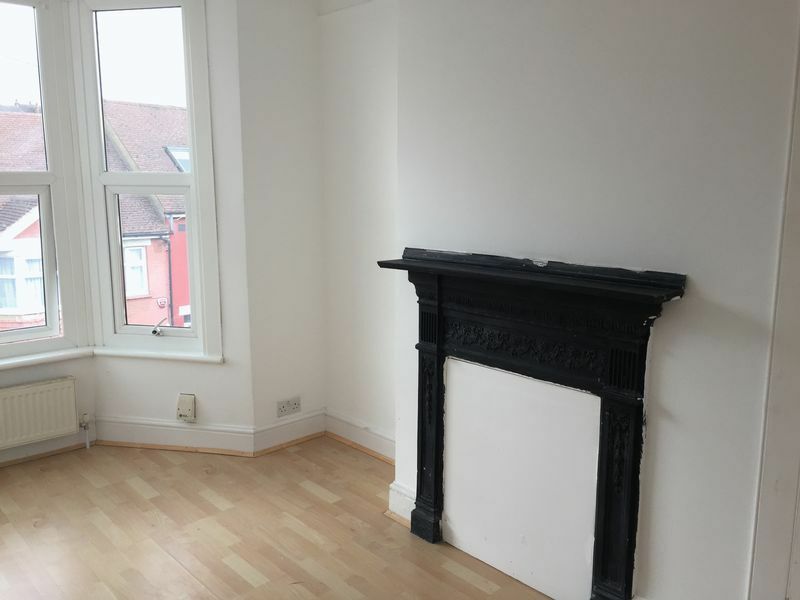 Benefits include double glazed windows, garden, central heating and being close to the town centre and train station.